Welcome to Glenalden, one of Germantown&apos;s most unique neighborhoods. Special Features of the Neighborhood - total of 94 acres surrounded by a brick & iron fence, guard gated access manned 24/7/365, center 18 acre neighborhood lake, two pools, poolhouse, tennis court, & 1.4 acre paved walking path around 45 acres of common ground. 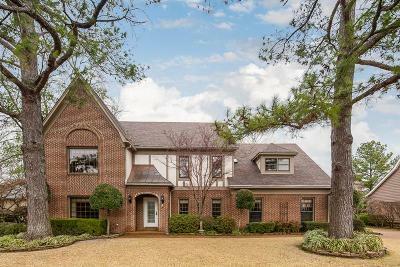 Special features of the home incl kitchen w/Kitchenaid SS appliances, granite, & casement windows o&apos;lking private landscaped yard, adj wet bar w/icemaker. Pls see pics.